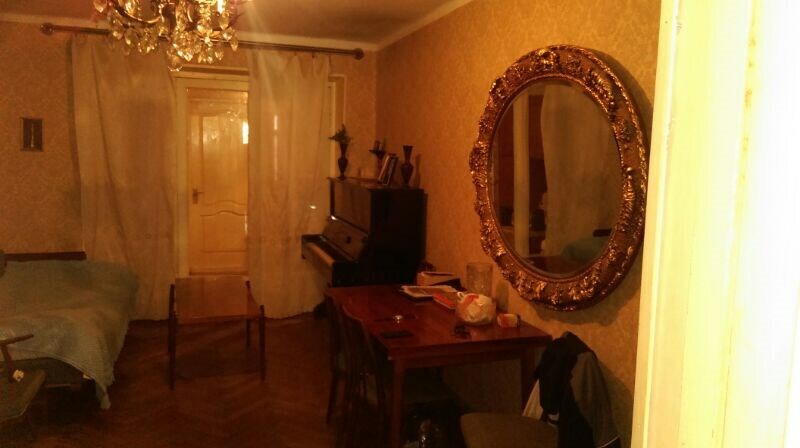 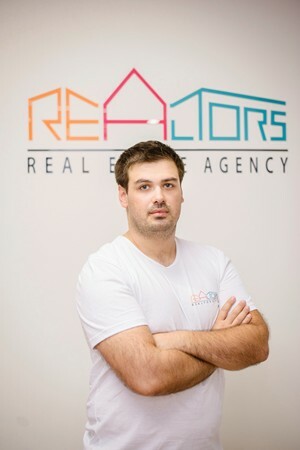 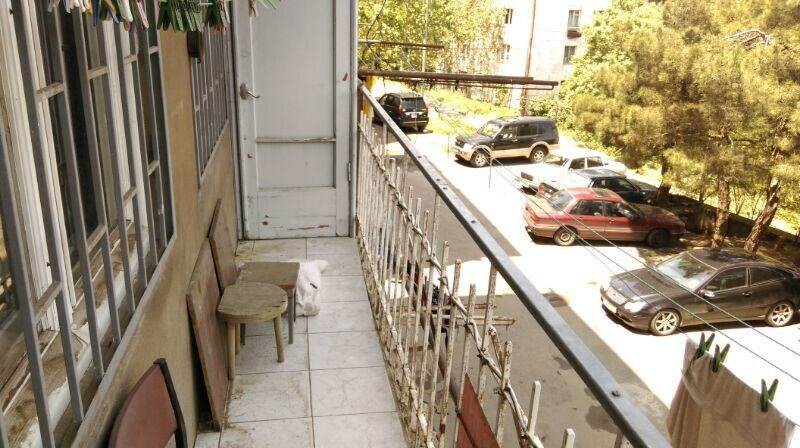 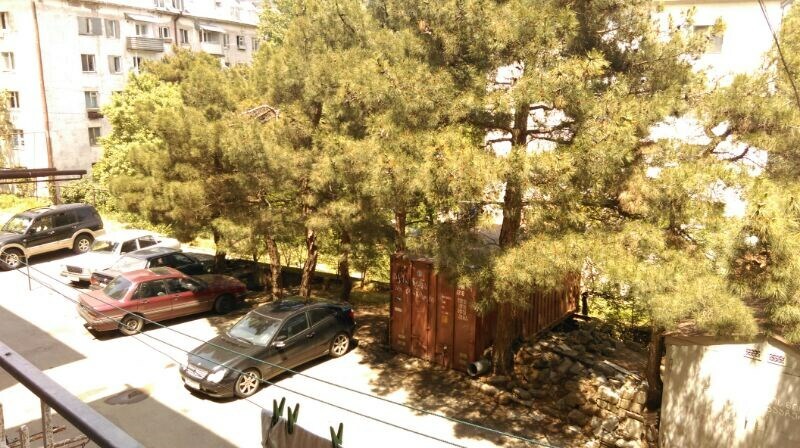 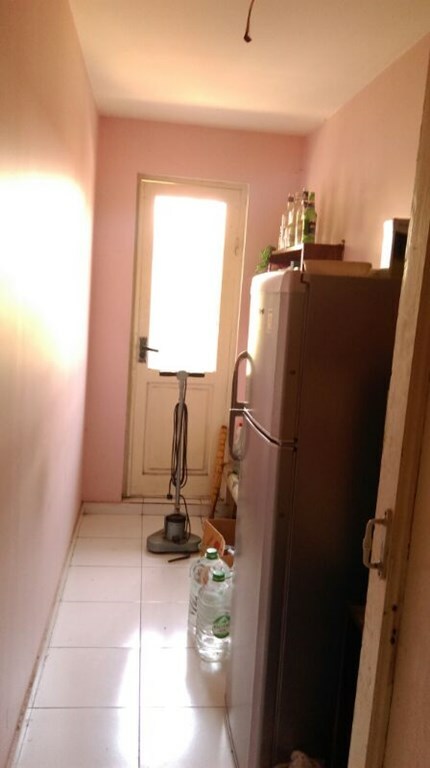 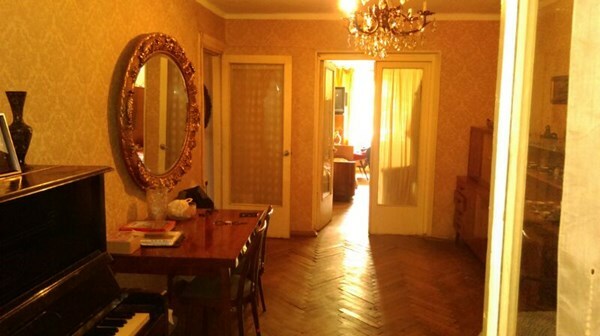 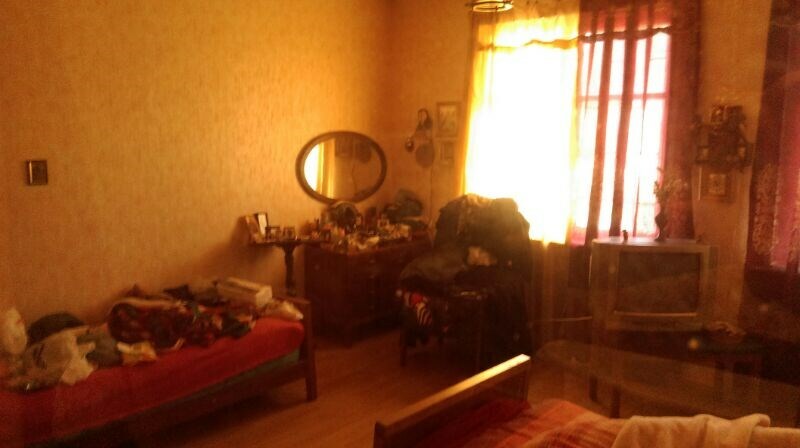 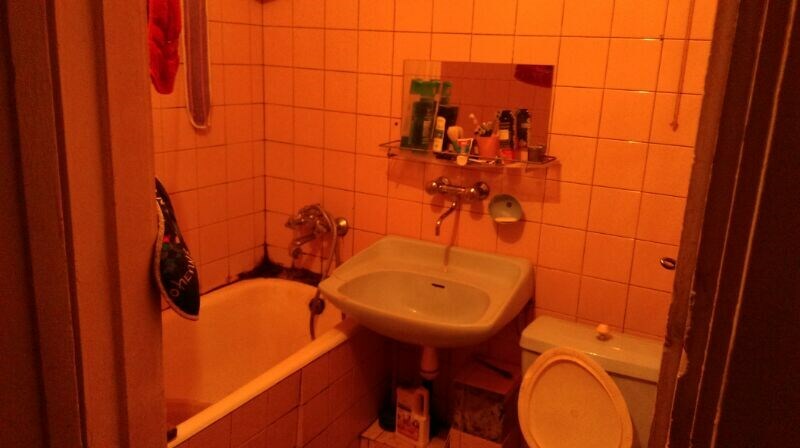 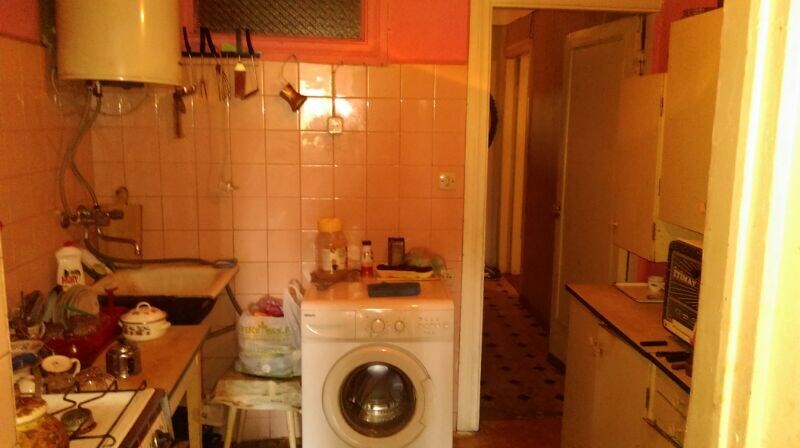 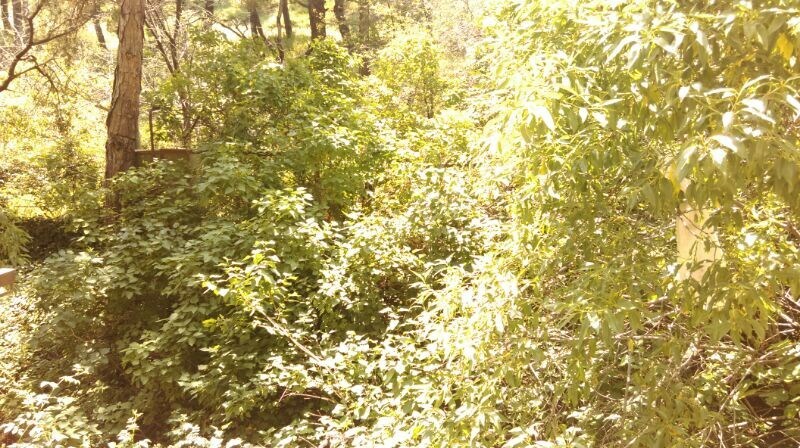 For sale 3-roomed apartment without repair, on Kavtaradze street. 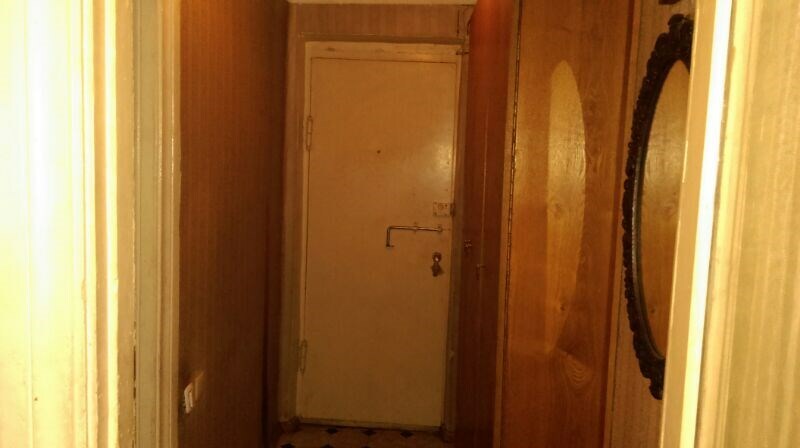 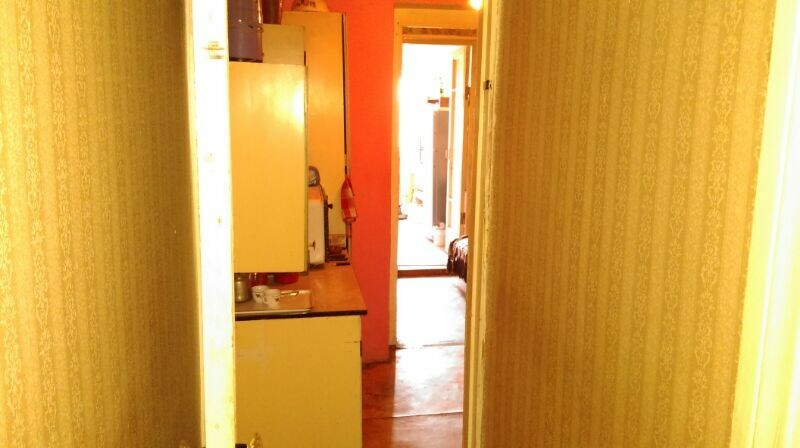 With 2 bedrooms, on the 2nd floor of a 5-storey building. 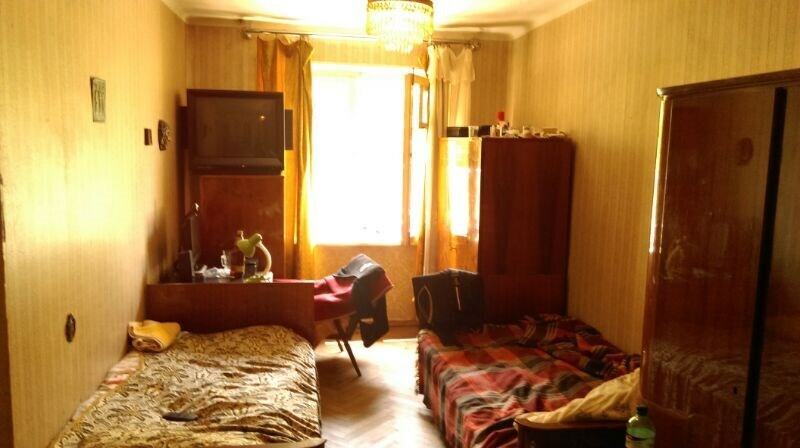 The total area of the apartment is 75 sq.m.